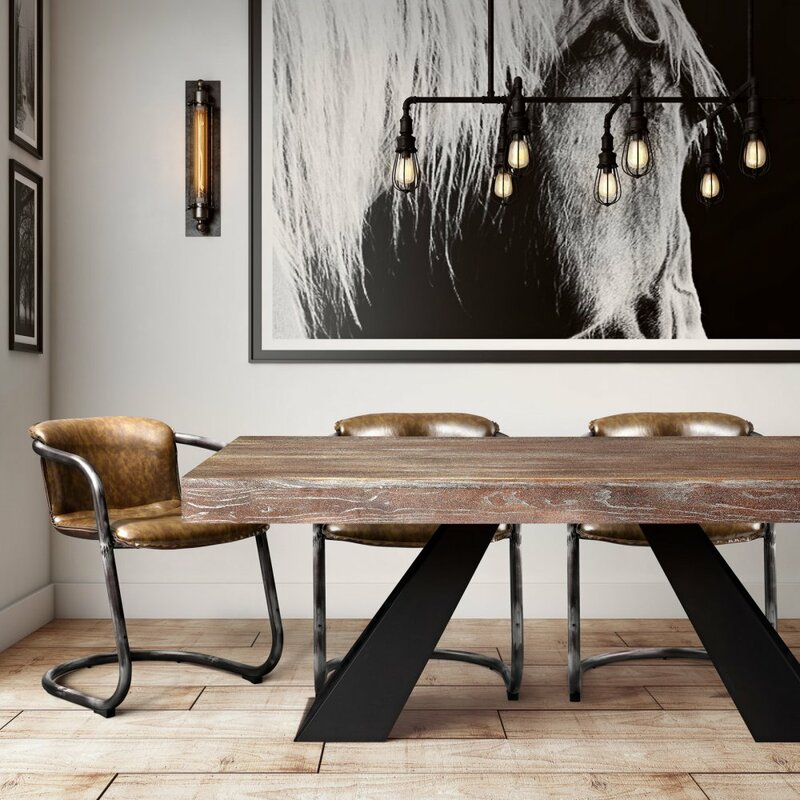 Combining mid-century modern elements with Industrial style, we’ve created the Westwood masterpiece. 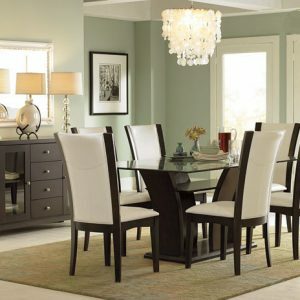 Crafted from solid Elm with a washed grey finish, no two are exactly alike. 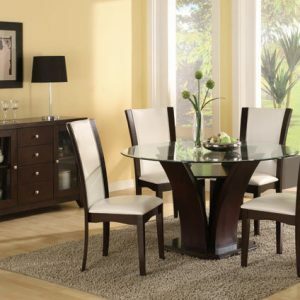 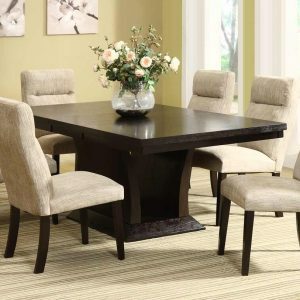 The dining table will showcase like a piece of art, while the buffet offers terrific style and ample storage options.